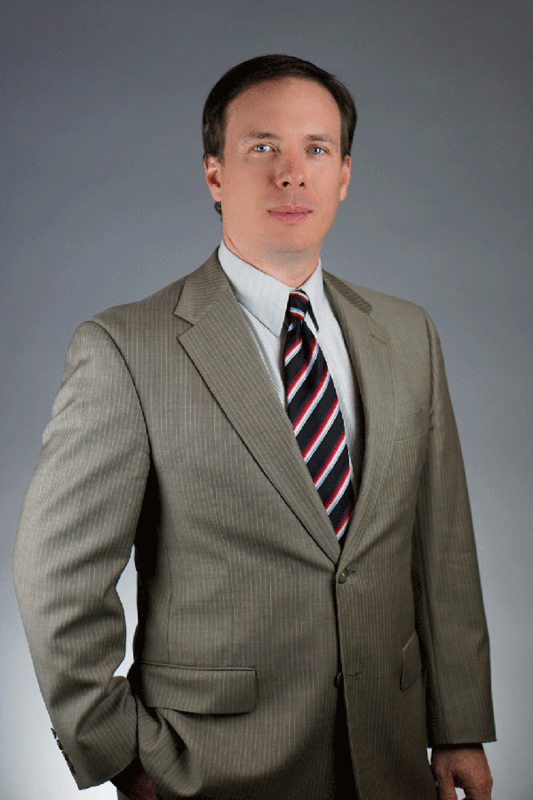 Evan Taylor is a lawyer practicing family and divorce law in Norman, Oklahoma. He is a graduate of the University of Oklahoma College of Law and admitted to practice in Oklahoma courts and the Federal Court for Western District of Oklahoma. Prior to becoming a lawyer, Evan Taylor was a Peace Corps Volunteer in Nizhniy Novgorod, Russia where he taught in Lingua Service Center (LSC) as a native English instructor. He is passionate about technology, and is always looking for new ways to use technology to make lawyering and the law a better experience for himself and his clients. He and his wife and children live in Norman, Oklahoma. Evan Taylor participates in a variety of activities. He is a Rotarian and member of Norman Sooner Rotary where he has severed on the co-chairs on the Vocational Committee. Also, he was formerly a member of the Board of Directors the local nonprofit Center for Children and Families, Inc.
Evan Taylor represents men and women across Oklahoma during major life changes with a focus on divorce, family law and probates. Founded in 2005, he has helped hundreds of clients in their transition from conflict to more peaceful lives. His ultimate goal is to provide consistent dedication in understanding and becoming an expert in the facts of your case.